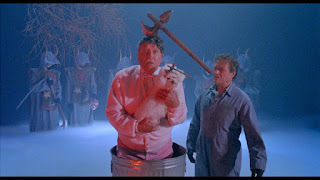 Rupert Pupkin Speaks: Just The Discs - Episode 50 - THE 'BURBS from Shout Factory! "" Just The Discs - Episode 50 - THE 'BURBS from Shout Factory! 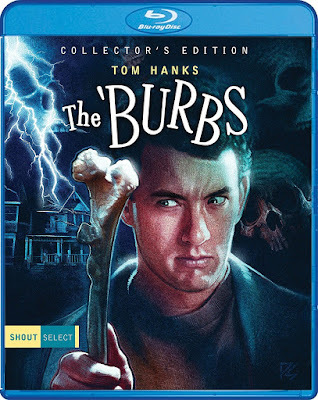 On this episode, John Cribbs (of The PinkSmoke.com) returns to talk more Joe Dante with THE BURBS - in a lovely new collector's edition from Shout Factory Select!